Yes, we use the services of third-party providers for analytical purposes, for example by Booking.com. These analytical tracking technologies include: cookies, beacons, tags and scripts. Booking.com may also place cookies for its own purposes as further described in http://www.booking.com/content/privacy.html. The tracked information is used within Casa Alejandria in the marketing automation, customer relationship management, and business intelligence systems. These technologies are used in analyzing trends, administering the site, tracking users’ movements around the site and to gather demographic information about our user base as a whole. We may receive reports based on the use of these technologies by these companies on an individual as well as aggregated basis. The providers we use are committed to establishing responsible business and data-management practices and standards. You have the right to review the personal information we keep about you. You can request an overview of your personal information by emailing us at hotelcasaalejandria@hotmail.com. We kindly request you to please write “Request personal information” in the subject line of your email. We ask you to keep your personal information accurate and up to date. If the personal information we have about you is incorrect, out-of-date or not relevant anymore for the purposes collected, we will update or remove it at your request. 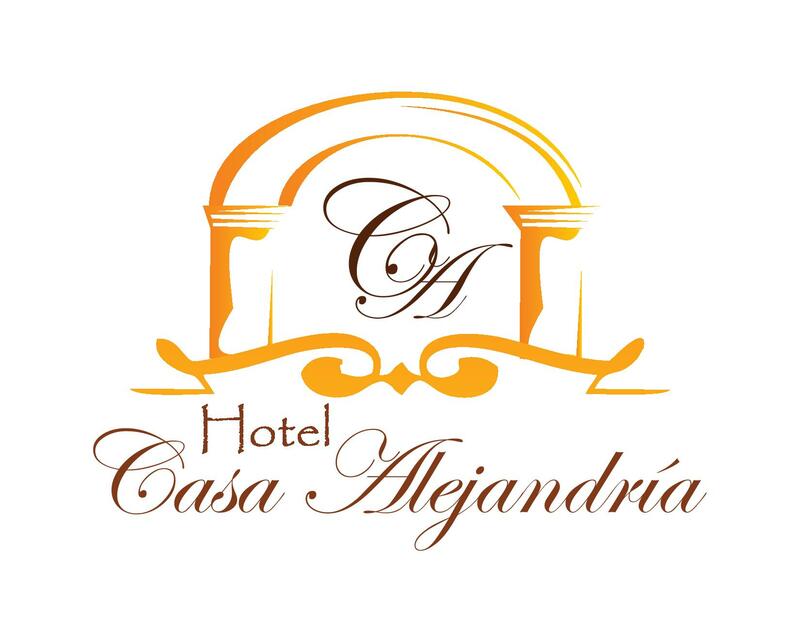 We kindly request you to contact hotelcasaalejandria@hotmail.com. We will respond to your request within 30 days. However, we may need to retain certain information, for example, for legal or administrative purposes, such as record keeping or to detect fraudulent activities. Casa Alejandria controls the processing of personal information collected from the website and via the cookies. Casa Alejandria at Calle de la Cruz Nº 9-54. If you have any suggestions, requests or comments about privacy, personal information, cookies and how we handle personal information, you can send an email to hotelcasaalejandria@hotmail.com.